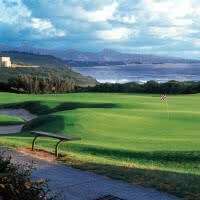 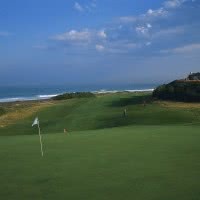 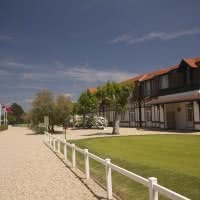  Club of arcangues golf is a golf 18 holes at the heart of a natural area between mountains and ocean. 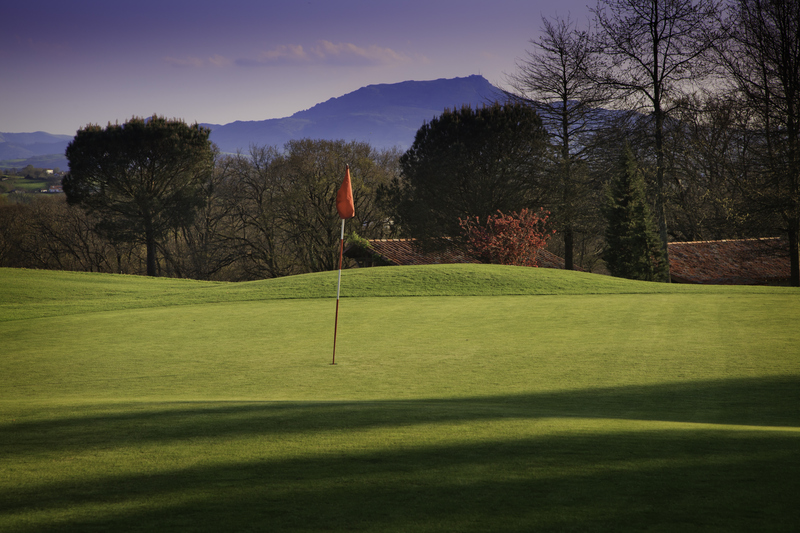 His course, "Arcangues" - by 72 of 5758 meters soars across many trees in a quiet and hilly... Open since 1991 to Arcangues, 64 - Pyrénées Atlantiques in the french Basque country. 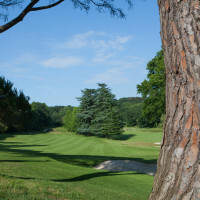 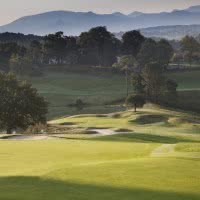 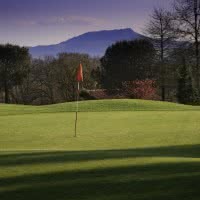 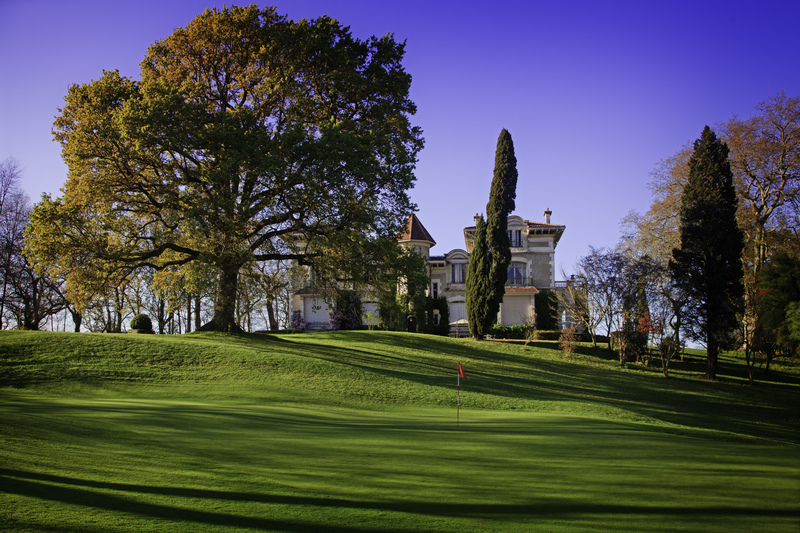 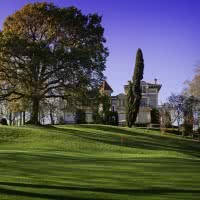 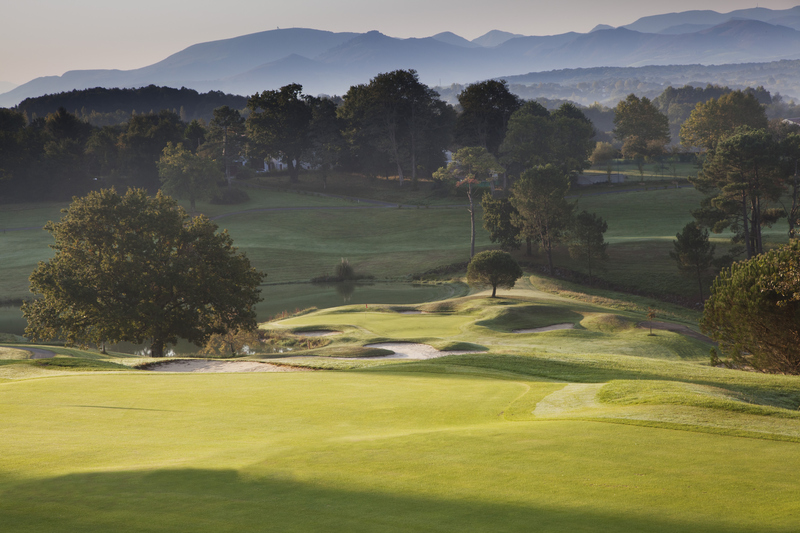 At the gates of Biarritz, the golf of Arcangues offers a variety of game with 9 holes south slope in front of the Pyrenees, on the North Slope 6 holes and 3 holes around his castle.